The Bridge Fellowship, 802 Brooks St.
District Dinner is an opportunity for a night of fellowship and great food as we acknowledge and thank our adult volunteers for the hard work and dedication that made this year incredibly successful. Thunder Wolf District’s outstanding leaders at the unit and district levels will also be recognized. All volunteers in Thunder Wolf District are invited. 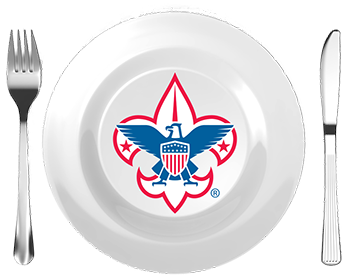 For event details and nomination forms, visit www.thunder-wolf.shac.org/district-dinner.